Set of 12 vector elements with labels and stickers in green colors for your original illustrations and designs. Free for download. 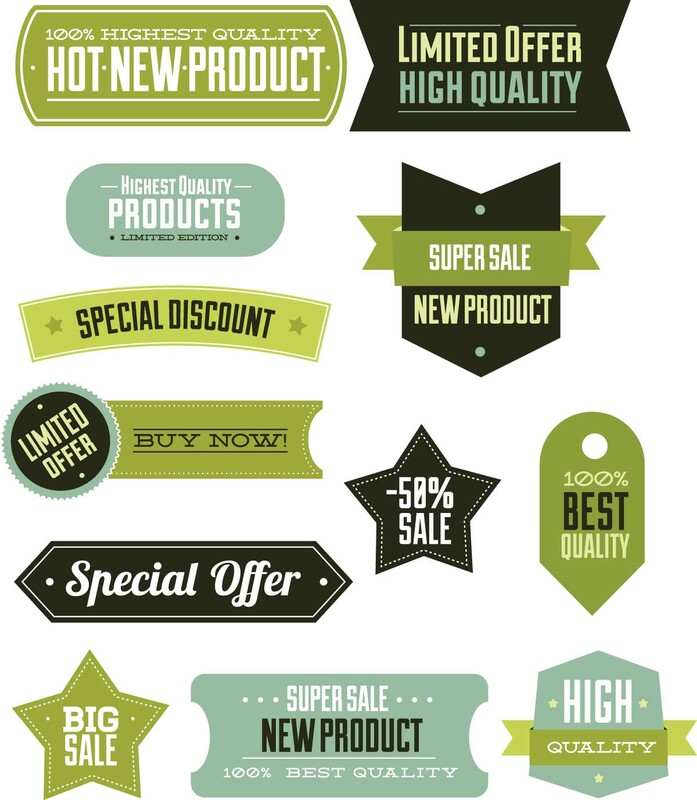 Tags: badge, banner, discount, label, quality, sale, shop, special offer, sticker.